Spring is here (finally), which means it’s time to start planning your warmer weather activities. One thing you’ll want to make sure is in tiptop share is your ice maker. 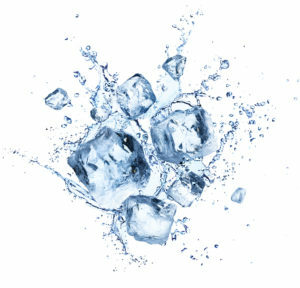 Having a working ice maker means easier access to cold beverages for you and your guests, and not having to worry about making ice cubes or potentially running out. What time of ice do you need? This type of ice is popular for an icy drink. They are also good for drinks that you might be looking to dilute, since the small pieces melt quickly. Good news – summer is on the way! Bad news – new plumbing issues might arise. 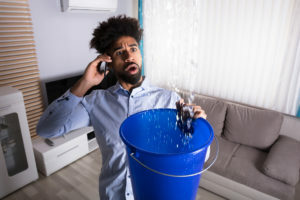 Backyard pool parties, cookouts, and sprinkler systems are fun summer activities, but your plumbing might be suffering from all the extra use. 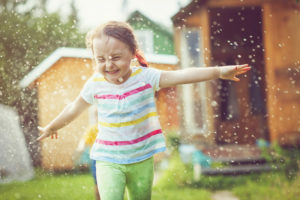 The below tips will help you prep your home and plumbing systems for summer, so that you can enjoy the warm weather activities without any downtown. We all walk around with certain ideas about how things work, and we believe our ideas are true. Maybe we grew up seeing our parents doing certain things around the house and just assumed that was how a specific task got done. 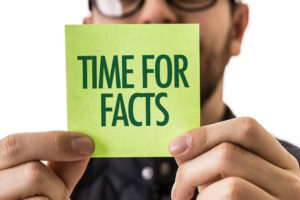 Below are some plumbing myths, debunked! Some of these might even surprise you! 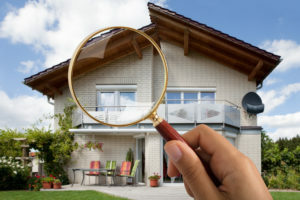 A home inspection is a necessary step when buying a house. There are certain areas that always get inspected, and it gives you an overview of the state of your new home. 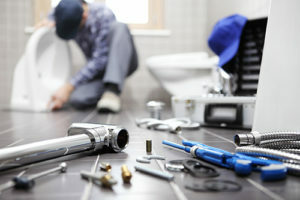 But, if you want to know what the state of the plumbing, you should get a plumbing inspection as well. Below we’ve provided information on what a plumbing inspection is, and what it entails. 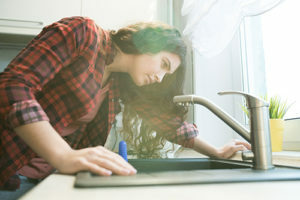 Hiring a reputable plumbing company is always recommended over trying to fix an issue by yourself, but some easier tasks can be done with the right tools. 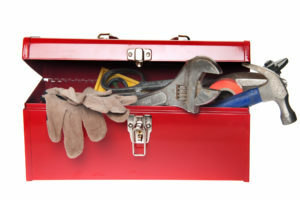 Being prepared with the right tool box means keeping an emergency situation from getting worse or even fixing an easy clog yourself. Below we have 6 tools that all homes should have, whether you love the DIY projects or always call an expert. Plumbing is something that you use everyday, multiple times a day. You probably aren’t even aware of how often plumbing affects your daily life. The below 5 plumbing changes and upgrades are good for your home and the environment. Ideally, your plumbing should be working efficiently so that it doesn’t cause you issues and it also doesn’t create excess waste. 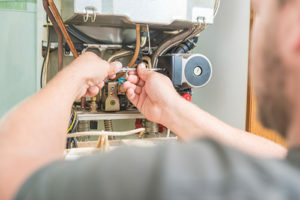 Is It Better to Repair Your Hot Water Heater or Replace It? The bathroom faucet gets used on a daily basis in most homes, especially if the bathtub has a shower attached to it. Most of the time, the fixtures in the bathroom work seamlessly and don’t give you any issues. But, when they aren’t working well you notice it immediately and it can put a major wrench into your daily routine. Below you’ll learn about the signs look for that will tell you it’s time replace you bath faucet. The team at 1st Choice Plumbing Heating and Air provides plumbing and HVAC services to residential customers. You can rely on our licensed plumbers and highly trained HVAC technicians to offer personalized solutions that address your specific needs. We provide heating, cooling, drain, and plumbing services in Carlsbad, CA. Modern day plumbing does more than allow you to take hot showers and easily wash all your dishes with the touch of a button. Plumbing has a much greater importance, and it’s based on allowing us to stay healthy. 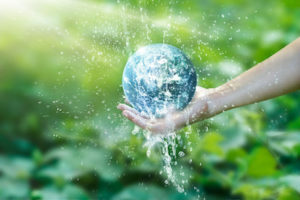 In fact, many of the amenities you have in your home and use as second nature are not available many places worldwide. Without basic plumbing systems, a community’s overall health and environment can be at risk.